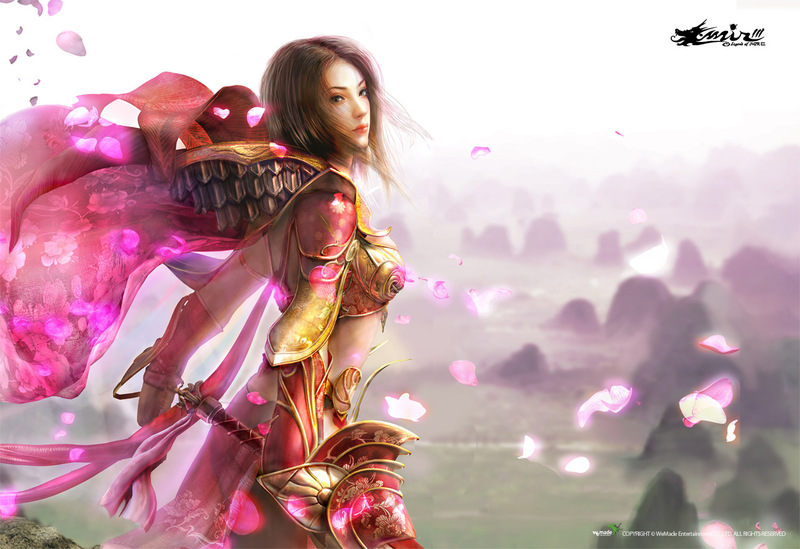 The Legend of Mir 3 is a free to play 2D fantasy MMORPG Game set in the Eastern fantasy realm. 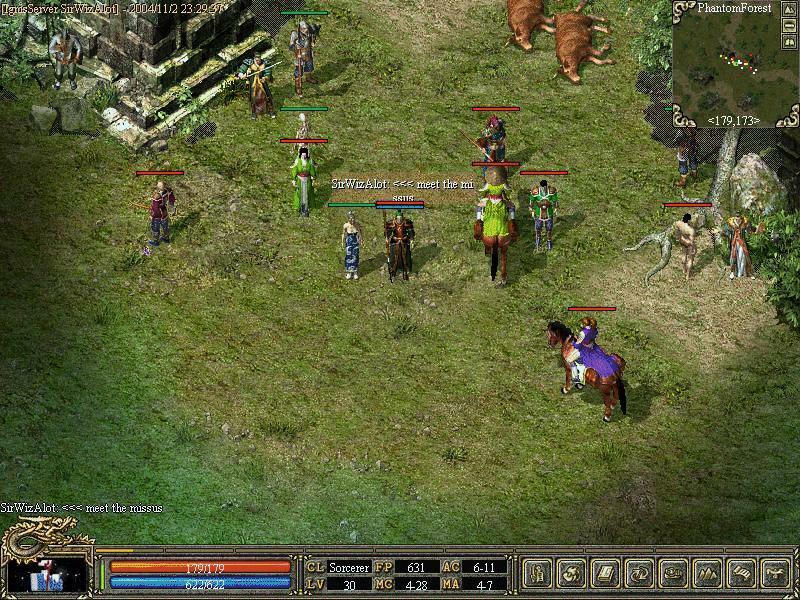 It has introduced Eastern style fantasy MMORPGs to the game market where Western style fantasy MMORPG dominated and has inspired many other games. 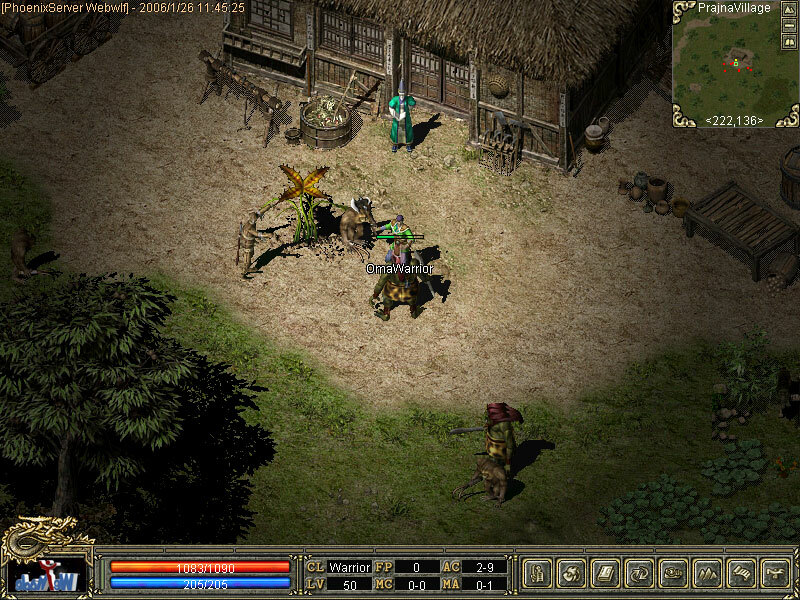 Legend of MIR 3 was released as an expansion to MIR 2. It inherits all the great features and storyline of its predecessor, but adds great features such as better graphics and improved quest systems. Other added features include new monsters, quests, items, zones and a class(Assassin). http://legendofmir.org – At Legend of Mir community you can create your own Legend of Mir server or find free Legend of Mir servers to play. Find and download Legend of Mir files or sell your game gold and Legend of Mir account. Read the latest news, information, programming tutorials, gaming guides for Legend of Mir or discuss any other MMORPG’s. We also have a place for all the crazy Anime fans! This game is no longer available. The servers are shut down.